If you love Early Lingo, you’ll love our new box set discount! Get all 6 DVD’s for only $99.99! 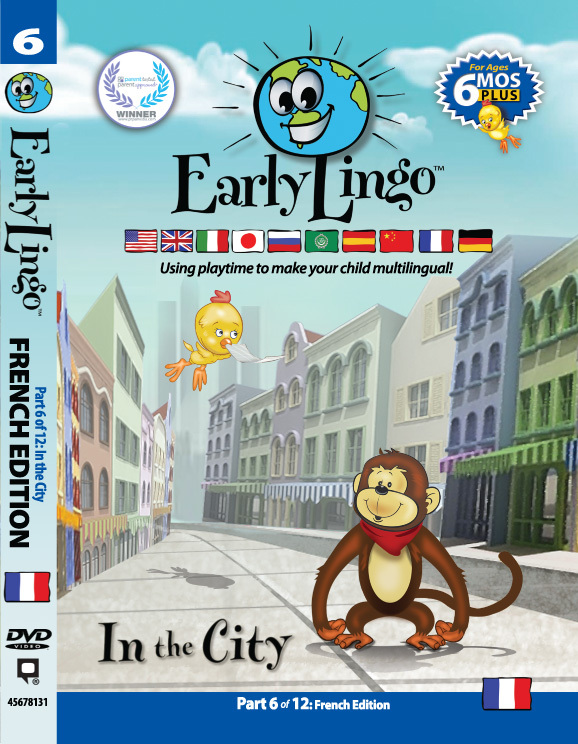 Early Lingo Chinese Box Set DVDs 1-6 – Coming Soon! Summer Camp Experience for Underpriveleged KidsHappy 4th of July!